Miao Yu – Interactive Media Design Lab. Yu Miao completed his Bachelor of Engineering at Northeastern University, China in 2005. After a few years of working experience, he returned to academic field in 2016. 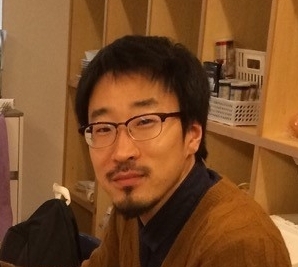 Currently, he is a research student in Interactive Media Design Laboratory of Nara Institute of Science and Technology.